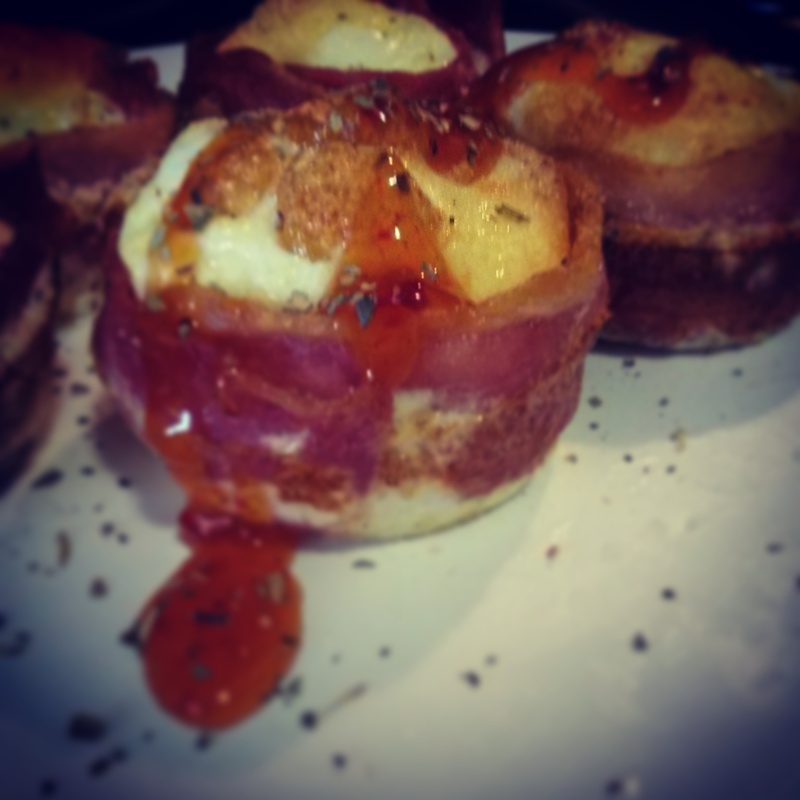 Instead of bacon and eggs in the morning, why not get #Fancy and try these! Fry bacon until half cooked. You will need about 2 pieces per cupcake. 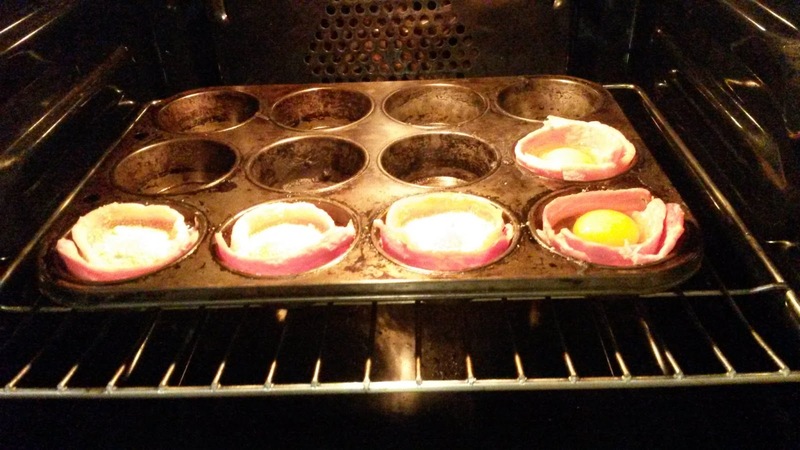 Have a look at the flipagram below to see how I lined the muffin tray with bacon. These are honestly so easy to do and are a great breakfast idea if you're trying to impress guests!